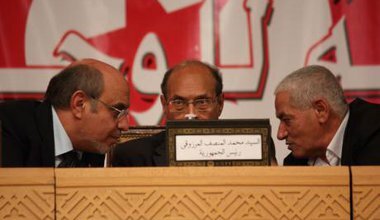 Anouar Jamaoui is a Tunisian academic and researcher at the Center of Research and Studies on Dialogue of Civilisations and Comparative Religions, in Sousse, Tunisia. He obtained the Arab award for social and human sciences from the Arab Center for Research and Policies Studies in Doha in 2012, for research entitled Arabisation of the technical term: a critical review on the Arabic modern-lexical survey. He has a BA from the University of Letters and Human Sciences of Sousse, an MA in Arabic language and letters, and is preparing a PhD at the Faculty of Letters, Arts and Humanities of La Manouba, with a speciality in civilisation. He is interested in cultural anthropology, dialogue between civilisations, Islamology, terminology, and translation, and he has published various books and articles. 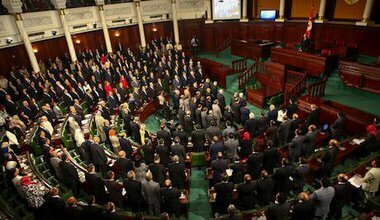 The Tunisian Internet Agency is responsible for harming national memory. Questions need to be answered and those responsible need to be held accountable. It is important that a law be enacted to criminalize the whitening of dictatorships so that those longing for the past stop their hopeless ventures of trying to falsify history. 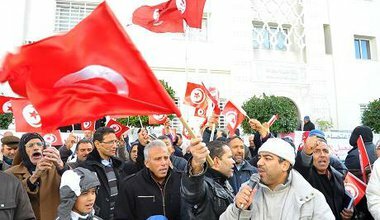 On the fifth anniversary of the uprising, national dialogue is what brought Tunisia to where it is today. 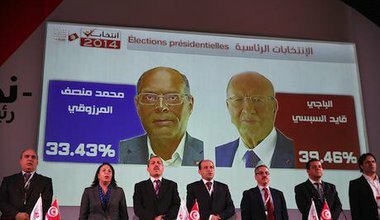 The multi-party government in Tunisia has shown the parties' willingness and ability to compromise, but has also revealed divisions that present both risk and opportunity. 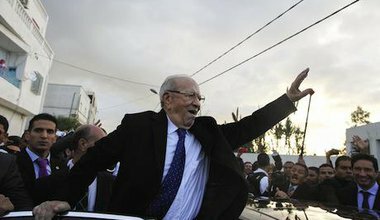 Essebsi should take this crucial moment in Tunisian history as an opportunity to reinvent himself, to rise to the many challenges he faces—greatest of which is to unite Tunisians and support the democratic transition. 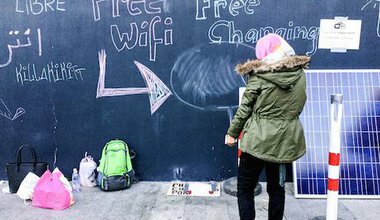 The leading presidential candidates and some of their supporters are setting a bad example with hostile, exclusionist rhetoric, fuelling a tense political atmosphere.